The company has applied to the US Patent Trademark Office to sell new products officially branded with LOL (Laughing Out Loud), WTF (What The F*ck), NBD (No Big Deal) and FML (F*ck My Life), Bloomberg reports. There is no information what kind of products would feature such acronyms, however, they will be sold alongside other company items, like Fairy and Ariel, the office is still to approve the appeal, demanding a clarification from P&G which has until January to respond. The information is yet to be confirmed by the company. P&G CEO David Taylor says the company—owner of Bounty, Crest, Gillette, Old Spice, and other products is targeting the 25-37 age group. Yet board member, Nelson Peltz told CNBC News in March that the younger consumers – so-called “millennials” – wanted more local and little brands, targeted specifically for them. He also said that now there is a higher demand for products “they have an emotional attachment to” rather than “one size fits all” brands. The company must be cautious with such initiatives, though. According to a study by Fuse Media, 78% of the younger generation don’t like to have advertisements being targeted at them directly. Instead, they want simplicity. 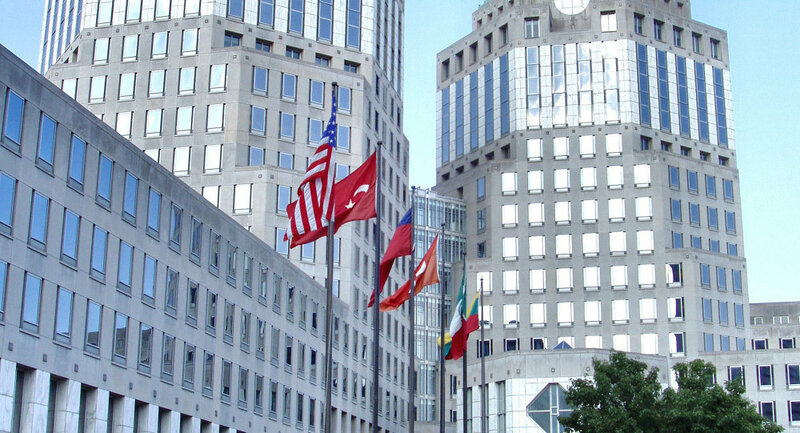 P&G is not the first company to trademark something well-known by the public. One of the most famous cases features Walmart trying to increase its revenues by trademarking the yellow smiley face, which has been known since the 1970s. However, the company lost several legal battles, after which a court stated that the smiley was in the public domain. A more successful claim was made by Facebook, which has trademarked the word “face” in the context of telecommunication services.